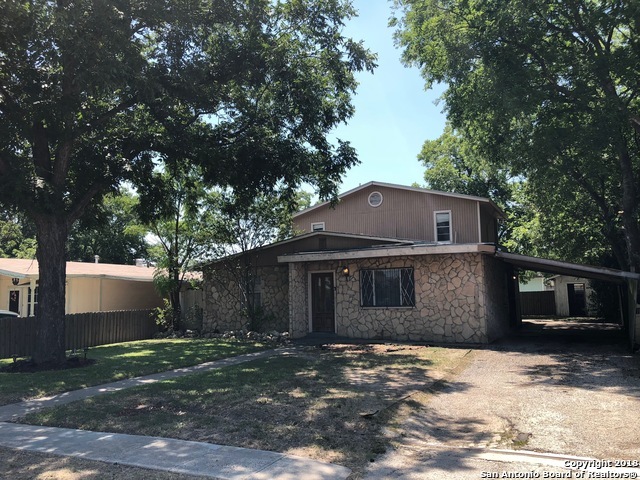 All TIERRA LINDA homes currently listed for sale in San Antonio as of 04/22/2019 are shown below. You can change the search criteria at any time by pressing the 'Change Search' button below. "Views & Character in one-of-a-kind Tierra Linda home. 2 towers & pvt courtyard between main & guest houses create castle-like feeling. 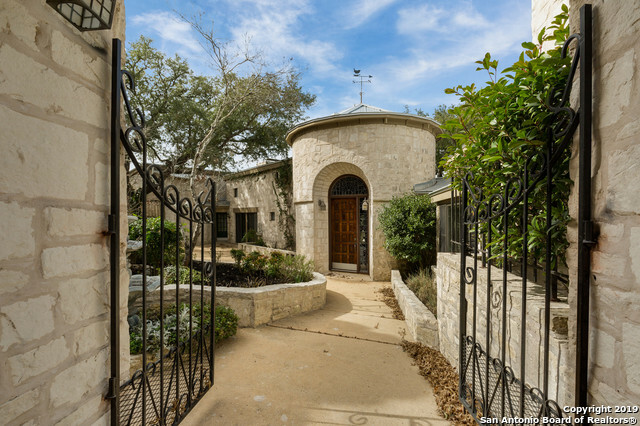 1st tower is dramatic exposed-timber domed stone-walled entry to main home. Great rm w/ FP, high ceilings, 2-sides glass; bright space. Great flow living-dining-courtyard-viewing deck. Lg bright kitch w/ woodstove in alcove. Master w/ FP, pvt deck & access to courtyard. 2 bed guest house w/ loft & breathtaking views alongside crenelated 2nd tower. 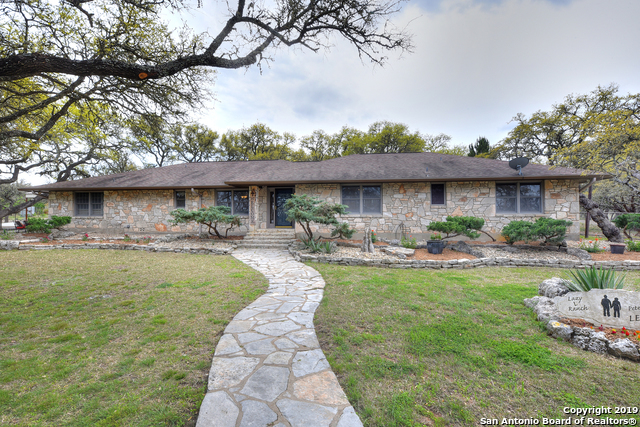 Ready to make "
"Charming Tierra Linda Ranch property located on 10.88 acres. This elegant spacious ranch open style home speaks pride of ownership and has been totally updated in the past two years. High 6'' fenced around perimeter of house. Large covered outdoor patio for relaxation and entertainment, plenty of room for outdoor kitchen. Large workshop is currently being used as a woodworking area, it has been used previously as an RV storage less then 12'' high. Large 2500 gallon storage tank and fenced in gar"